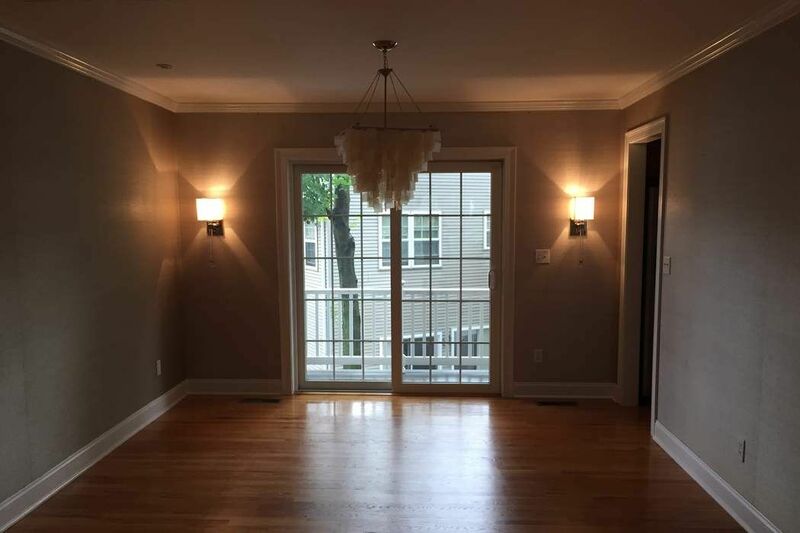 439 Glenbrook Road Unit D, Stamford, CT 06906 | Sotheby's International Realty, Inc.
$3,000 Per Month2 Bedrooms2 Full / 1 Partial Baths1,486 sq. 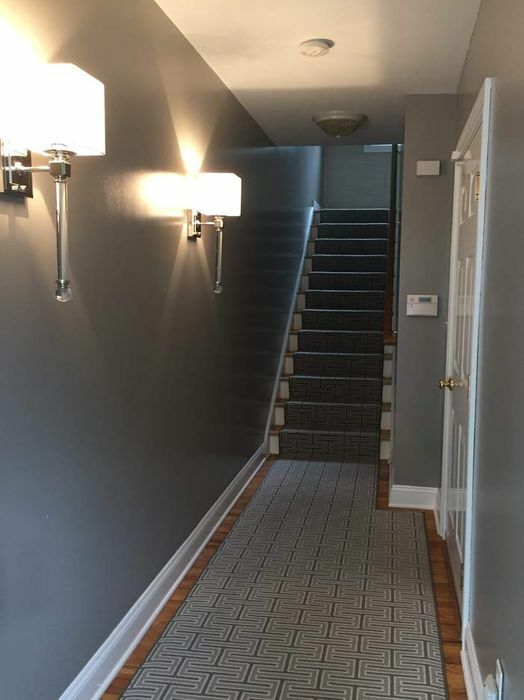 ft.
Sought after townhouse in the heart of Glenbrook. 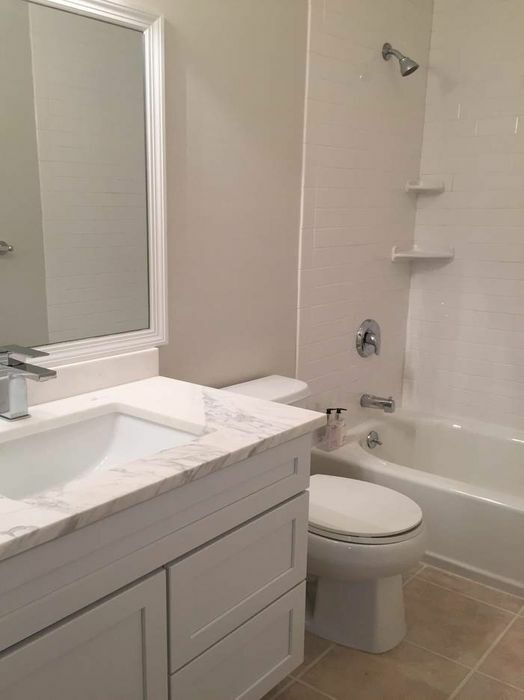 Sun filled open plan unit with two bedrooms, two and one half bathrooms, gas fireplace, hardwood floors. 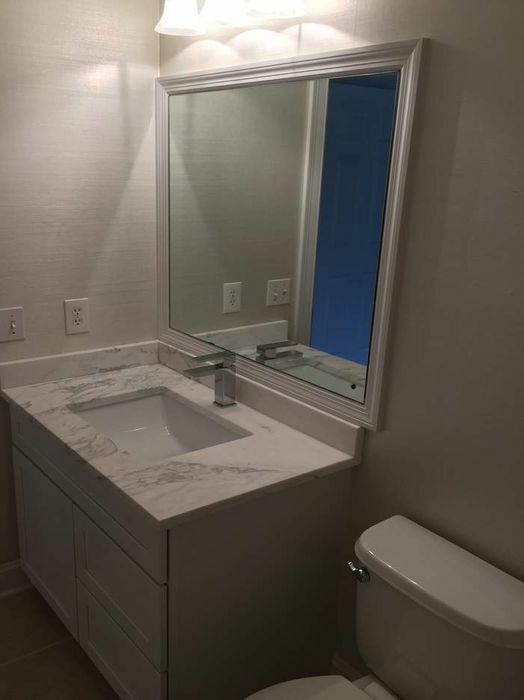 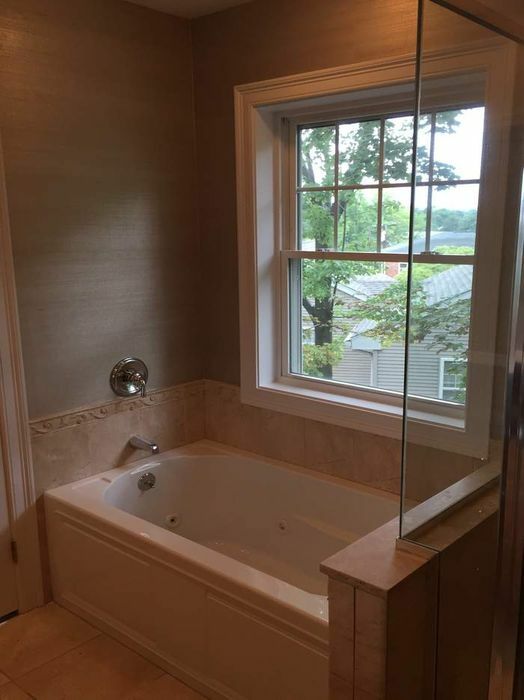 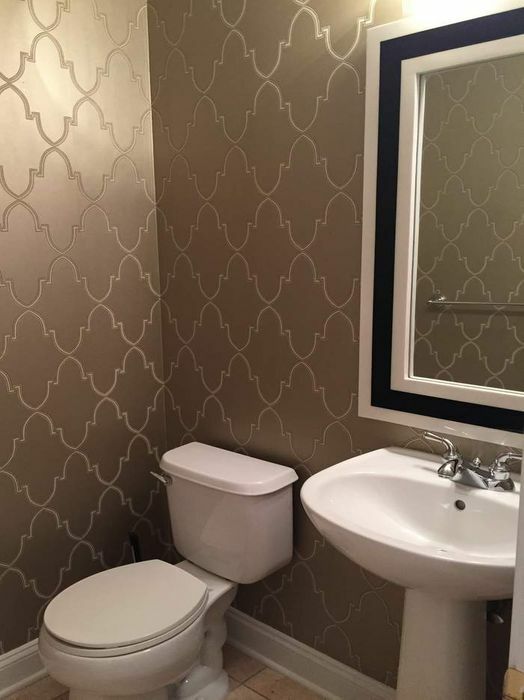 Updated baths with Calcutta marble, upscale lighting, flat screen TV, surround sound speakers, wine fridge. 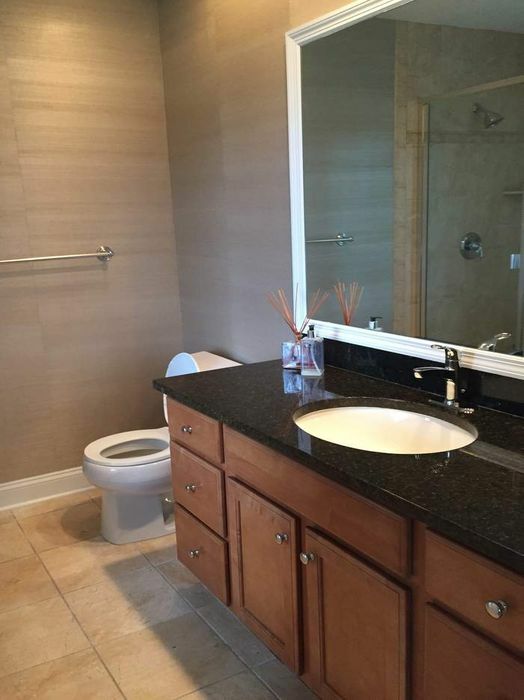 Spacious master with walk-in closet and bathroom with Jacuzzi. 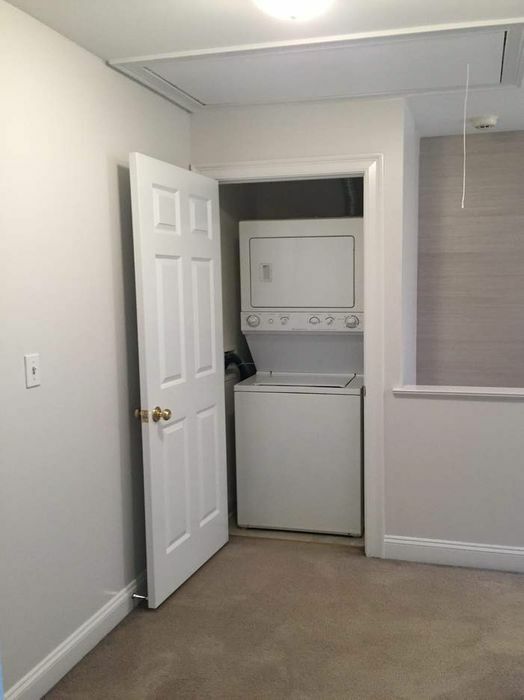 There is a washer/dryer in unit,as well as a deck with grill. 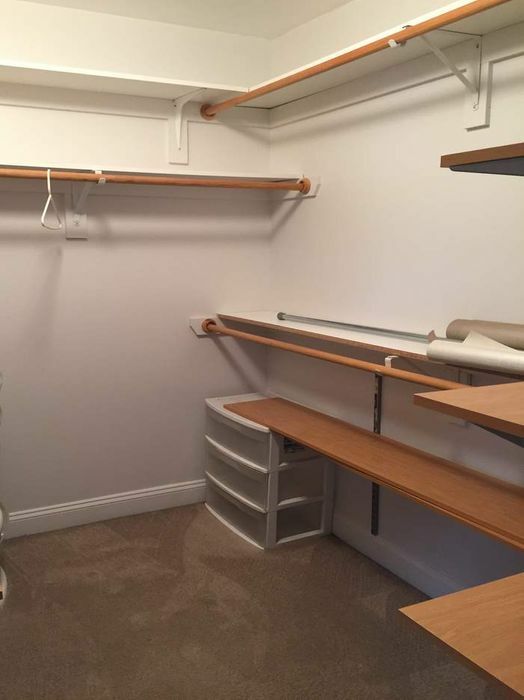 Attic and unfinished basement space for storage, and a two car garage. 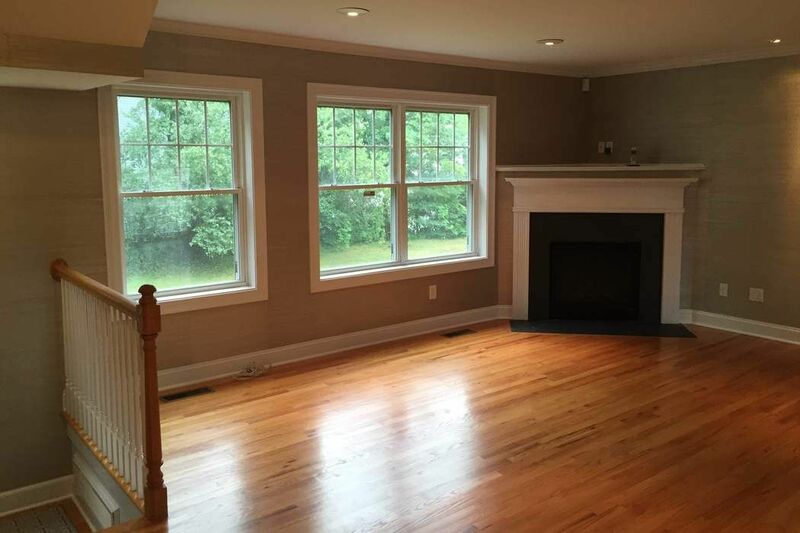 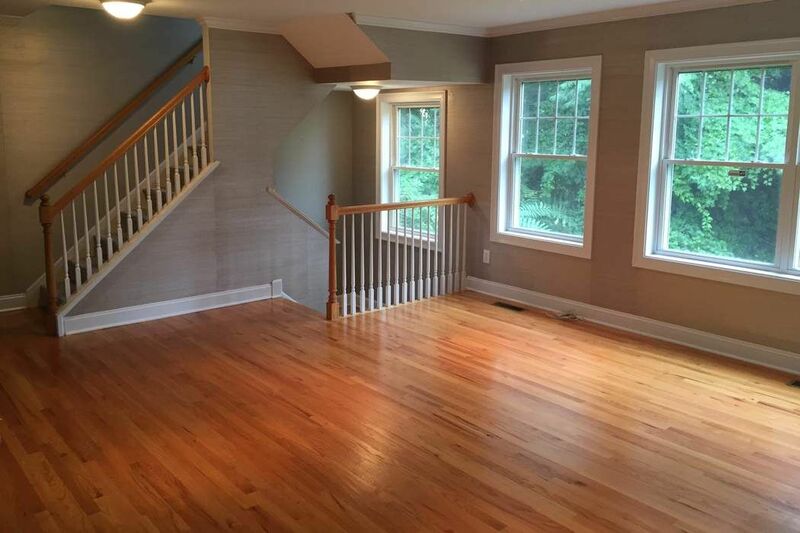 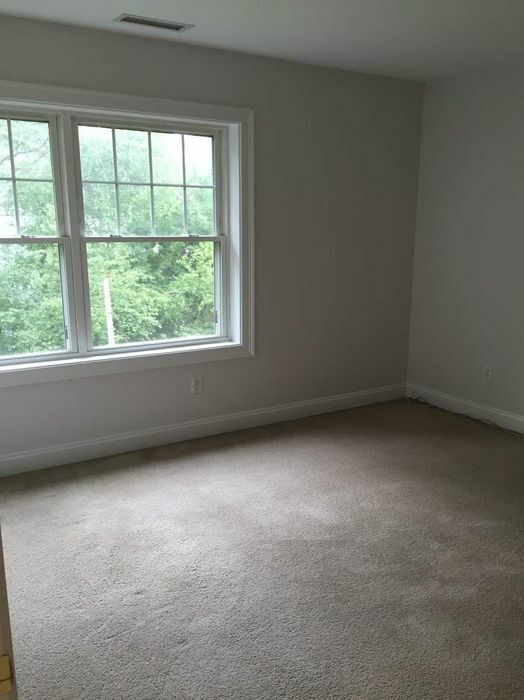 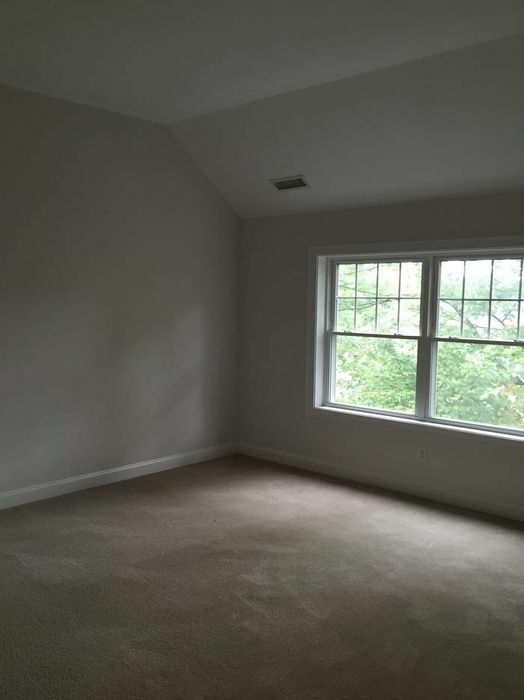 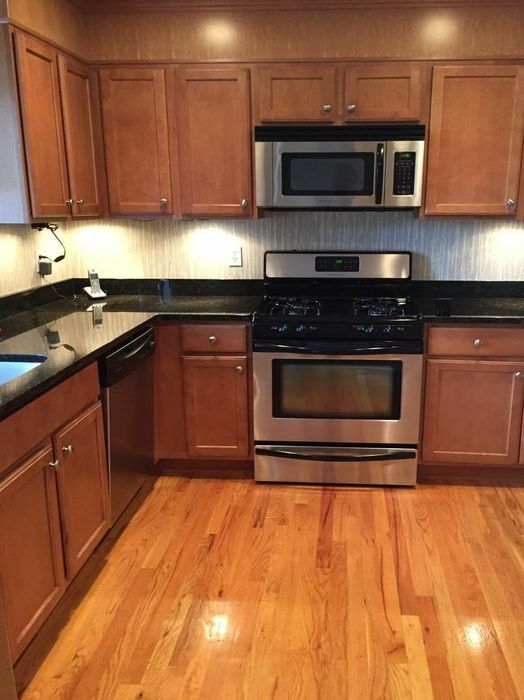 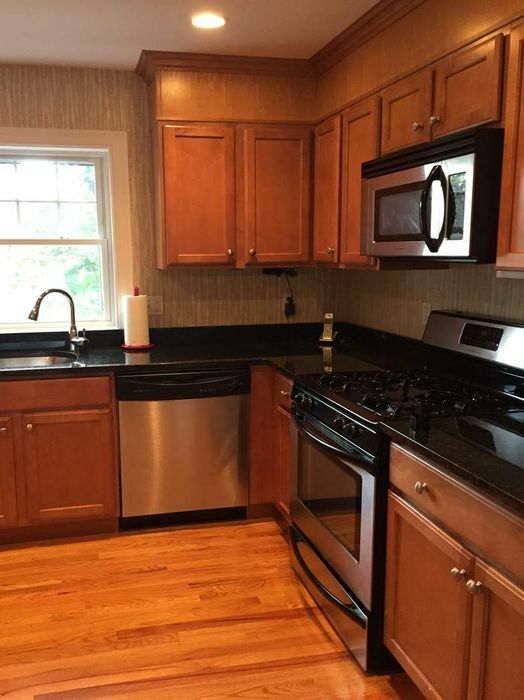 Two minute walk to the Glenbrook Metro North station.